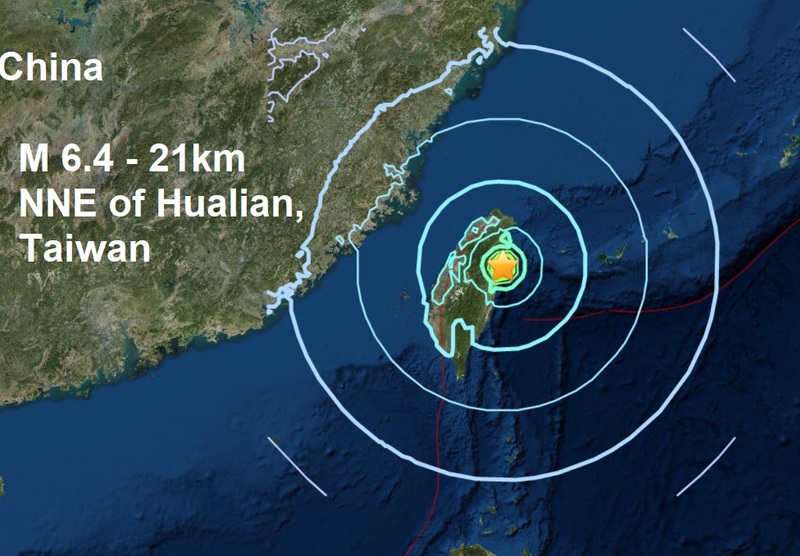 A very shallow magnitude 6.4 magnitude earthquake has struck 22 km (14 miles) east-northeast of Hua-lien in Taiwan at a depth of 10 km, the U.S Geological Survey said on Tuesday. It come after a shallow magnitude 6.1 earthquake hit the same area yesterday with five aftershocks in the mag 5 .5 range. The mag 6.4 Taiwan quake this afternoon is yet another major quake to strike the Pacific Rim. It is the 4th major quake of February and the 16th major quake this year and we are just into February and all of them except three, I believe, were along the ring of fire. 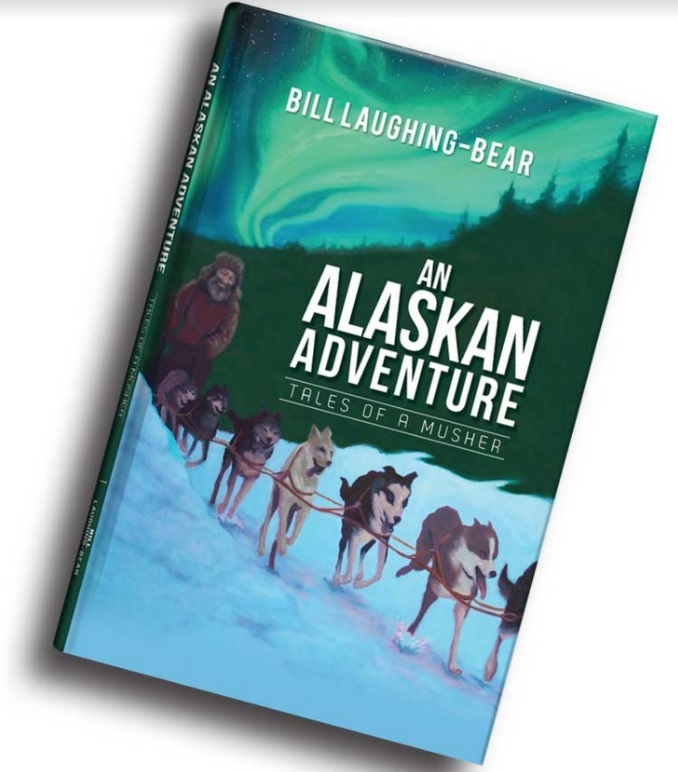 And with solar wind spilling from a northern coronal hole in the sun's atmosphere (a "polar crown coronal hole") it was not entirely unexpected. So far this year an impressive 15 from 16 major earthquakes have occurred during solar wind and or a coronal hole influencing the Earth's magnetosphere. 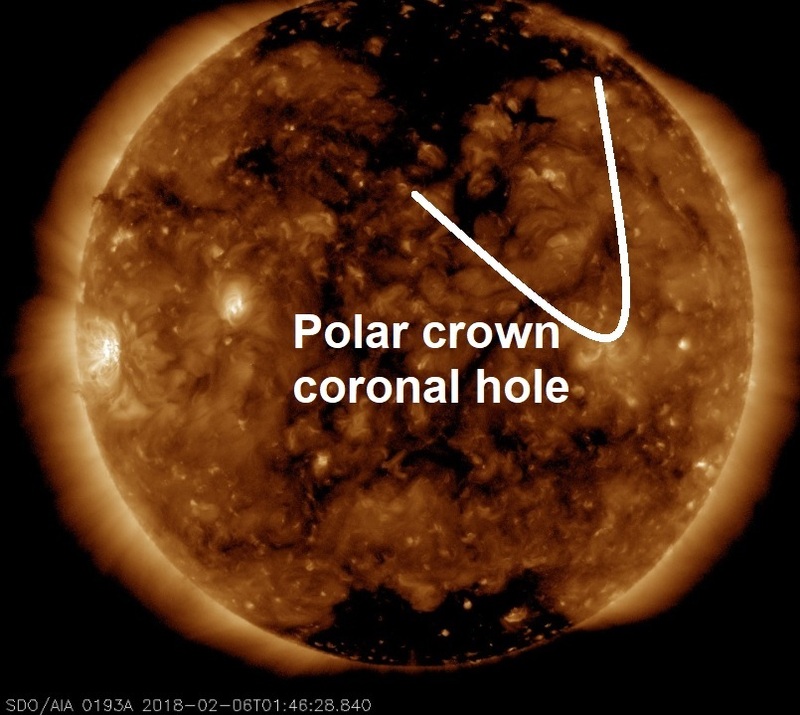 According to SDO solar wind spilling down from this northern coronal hole is brushing against Earth's magnetic field today, see below.